gather some data into a report form using java technology this can be a book for you. report like headers, footers, grids etc. 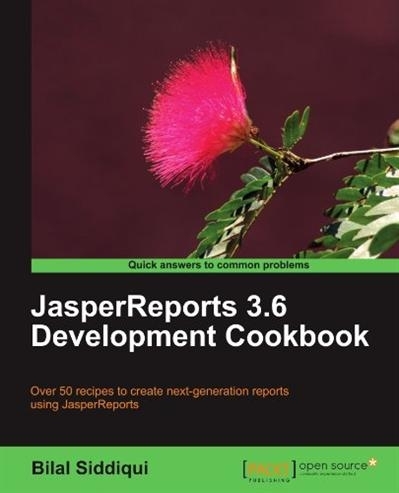 use iReport software and Jasper Reports library effectively and with no fuss.